This is magnificent walking country. 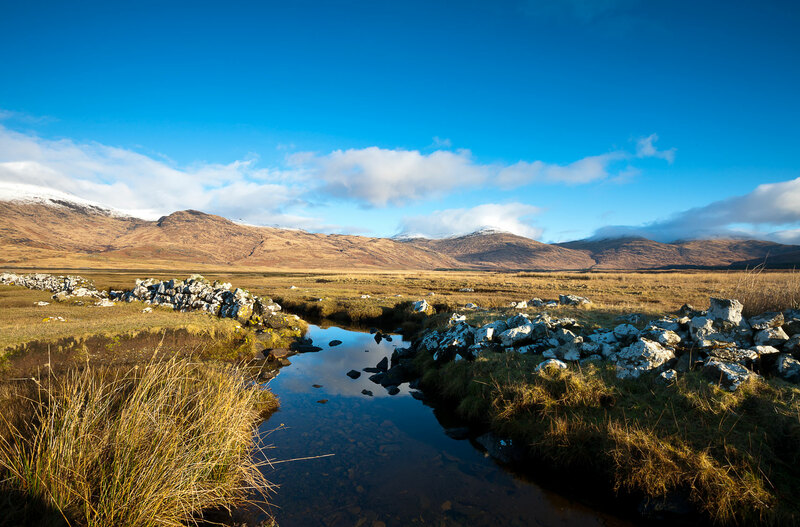 Morvern has a huge range of walks, for all fitness levels and also excellent access to the Munros (hills over 3,000 feet) of Glencoe, the Mamores, and the Isle of Mull. We’ve compiled a list of our top five walks – detailed on the right – though they represent a tiny fraction of the opportunities available for exploring the estate and surrounding area on foot. 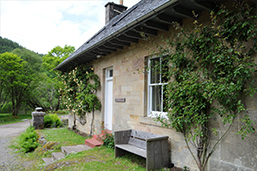 When you’re out stomping through the heather and meandering along the shores, remember to keep an eye out for the huge variety of wildlife that calls Ardtornish home – from otters to eagles, red deer to water voles and wild cats, plus the beautiful natural flora that is abundant on the estate. As a keen walker, our Tourism Manager, Kathryn, would be delighted to recommend further walks to suit all ages and fitness levels. Please call in to see her at our Information Centre. 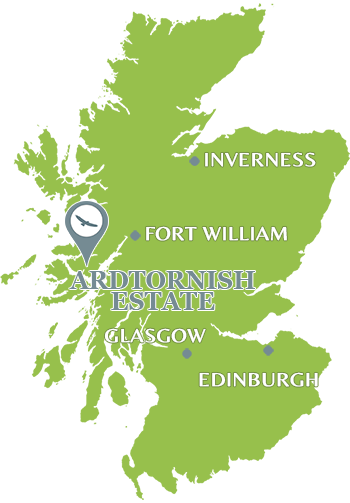 Ardtornish is one of the most accessible and open private estates in Scotland: we want visitors to the area to enjoy it as much as we do. During September and October (the red deer stalking season) access must be restricted for your own safety, and to avoid disturbance of the deer. Please make sure that you contact the the Information Centre or other landowners before setting out. For your own safety, you should always let someone know – e.g. in the Information Centre – before you set out on a long walk. 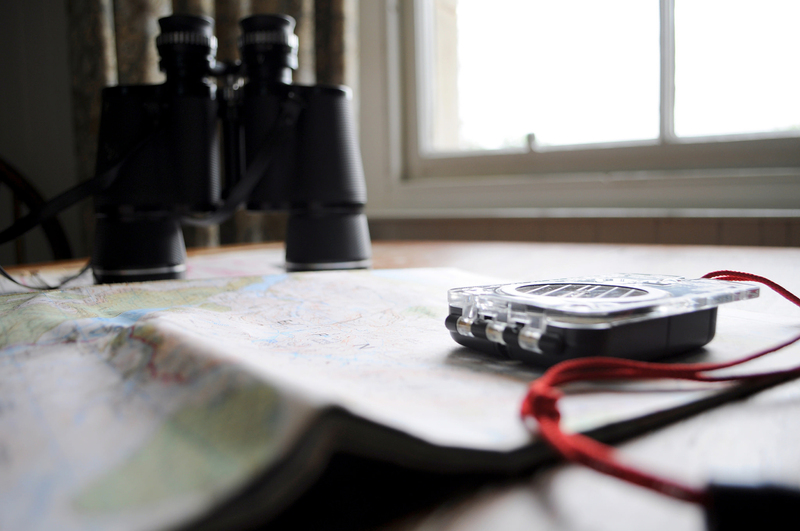 Purchase of an Ordnance Survey map is a good idea if you intend leaving the main tracks. All of the walks detailed on our Top 5 list are covered by OS Explorer 383 – Morvern map, which is available for purchase in the Information Centre. 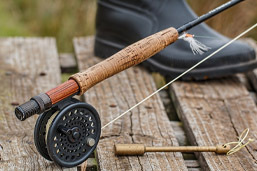 Sensible footwear and waterproof clothing are essential if taking to the open countryside; food is also a good idea. 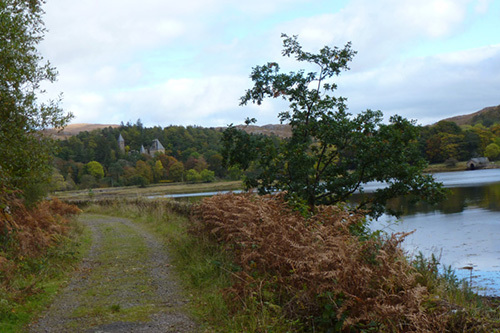 An easy walk along a private road on the North side of Loch Teacuis with an optional foray further along the side of the loch. 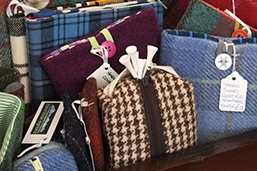 The private road meanders through farmland, along the northern shore of Loch Teacuis and through Atlantic oak woodland to Rahoy House. 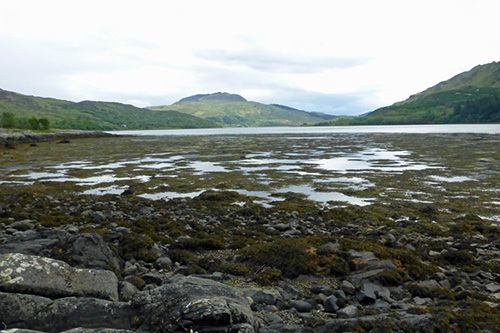 Good opportunities to look out for otters on the shoreline of this sea loch as well a variety of coastal birds. In May and June the woodlands are carpeted with bluebells and the road side verges are resplendent with spring flowers. 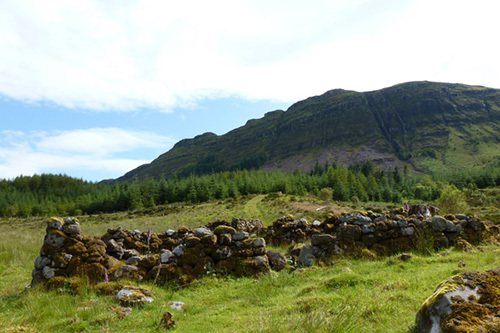 An interesting circular walk to explore the deserted township of Aoineadh Mor (pronounced Inniemore). There are three walks (Mary’s Path, James’s path and the Township Path) that can be combined into a circular trail. James and Mary’s path pass mainly through mixed pine plantations of spruce, pine and firs, and the historic loop passes through rough pasture and heathland. However, there is also a nice section through Atlantic oak woodland with an understorey of mainly heather and bilberry (Calluna vulgaris, Vaccinium spp and Erica spp) and deer fern (Blechnum spicant), with an abundance of mosses and lichens. James’s path has some steep sections, but the other two trials are fairly easy going. 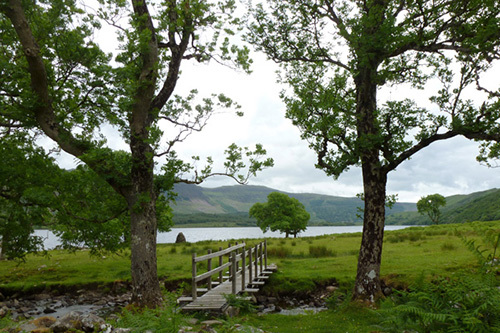 This is a lovely walk along a tarmac track by the shores of Loch Aline through coastal deciduous woodland, affording some lovely views of the loch, surrounding hills and Ardtornish House. The former Kinlochaline Castle is also nearby, but now in private hands at the head of Loch Aline. The tower house, perched on a rocky outcrop at the head of Loch Aline, was originally built in 15th century as a stronghold for Clan MacInnes. Look out for a range of woodland birds and otters, waders and diving and dabbling ducks along the coast and open waters. A walk through oak woodland and heathland along the shores of Loch Arienas to the deserted village of Arienas in the Scottish Wildlife Trust Rahoy Hills Reserve. 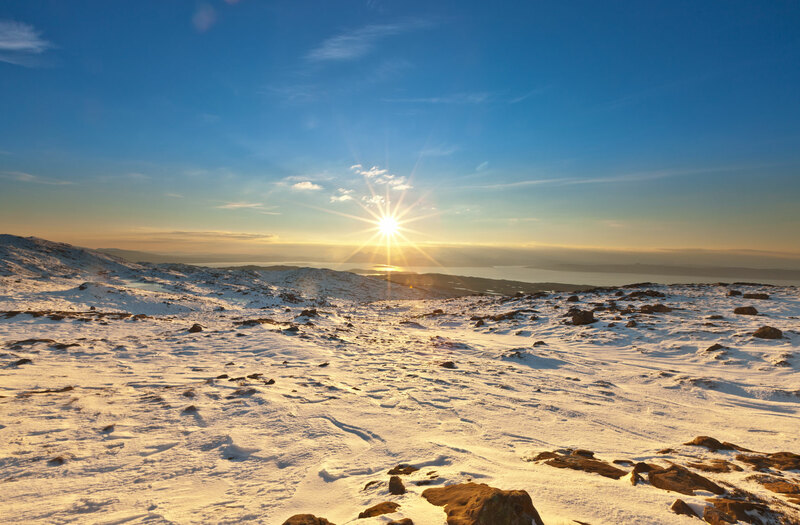 The Rahoy Hill Reserve is designated as a Site of Special Scientific Interest. Look out for golden eagle, buzzard, golden plover, greenshank and red deer in the hills. Listen out for tree pipit, redstart, redpoll, wood warbler and greater spotted woodpecker in the woodlands and heron, sandpiper and oyster catcher along the shoreline, as well as diving and dabbling ducks, red-throated and black-throated divers and cormorants on the open water. 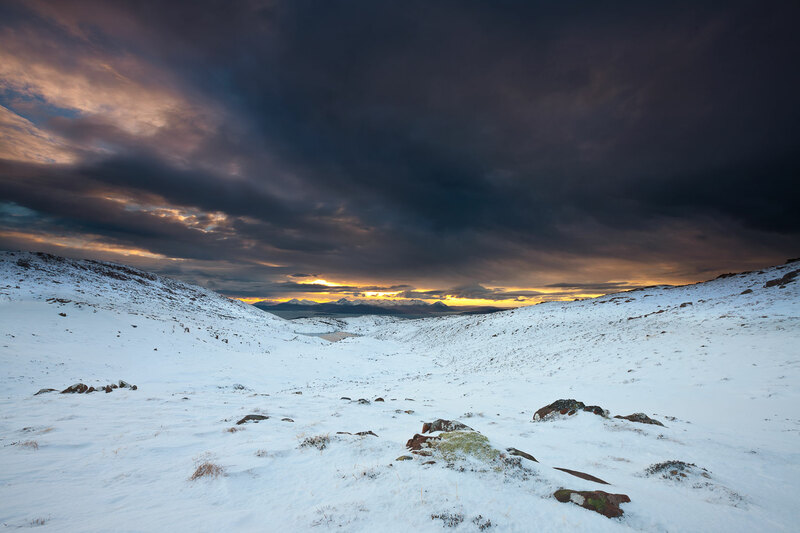 Seek out for the tracks and signs of pine marten, wildcat, fox and otter on route. The deserted settlement of Arienas consists of the remains of former houses and barns. The village was abandoned in the 19th century. 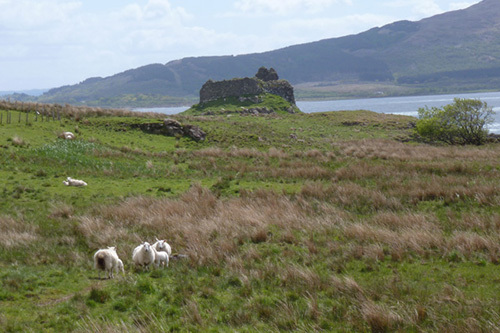 An easy walk along road and track to the ruins of Ardtornish Castle on The Morvern Peninsula. The walk provides a wonderful opportunity to explore a ruined castle and affords fabulous views over Loch Aline and the Sound of Mull. There are also some lovely mixed deciduous woodland on route consisting of alder, hazel, rowan, sycamore, ash willow, oak, birch and wych elm. The walk provides a good opportunity to spot pipits, skylarks, wheatears, corvids, raptors, as well as a range of coastal birds, and, if you are lucky, white-tailed eagle and otter. Explore widely, take memories and leave nothing but footprints.